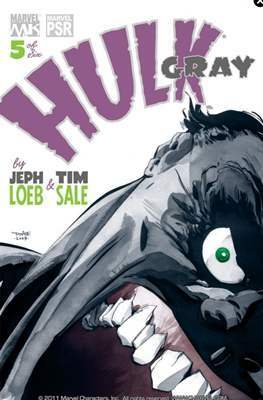 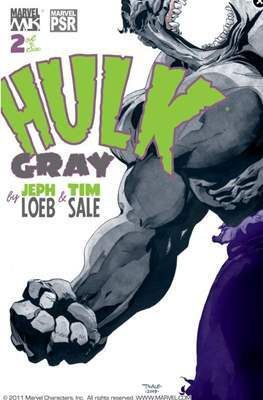 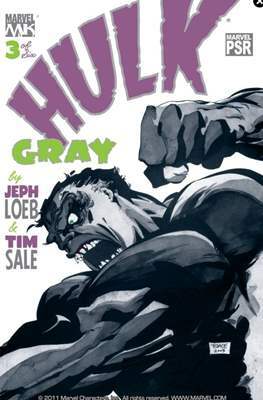 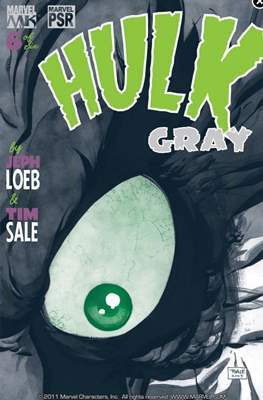 Collects Hulk: Gray #1-6. 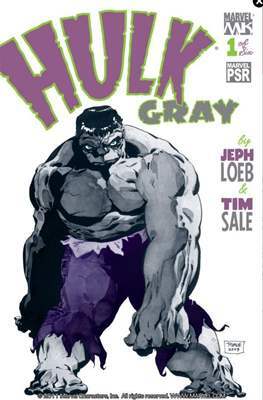 Examine in new detail the earliest days of the Incredible Hulk. 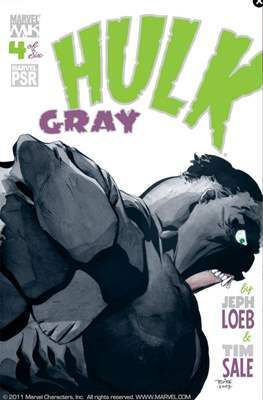 As Dr. Bruce Banner makes his first transformations into his brutish alter ego, relationships that will influence his life and the life of the Hulk are forged -- and destroyed!